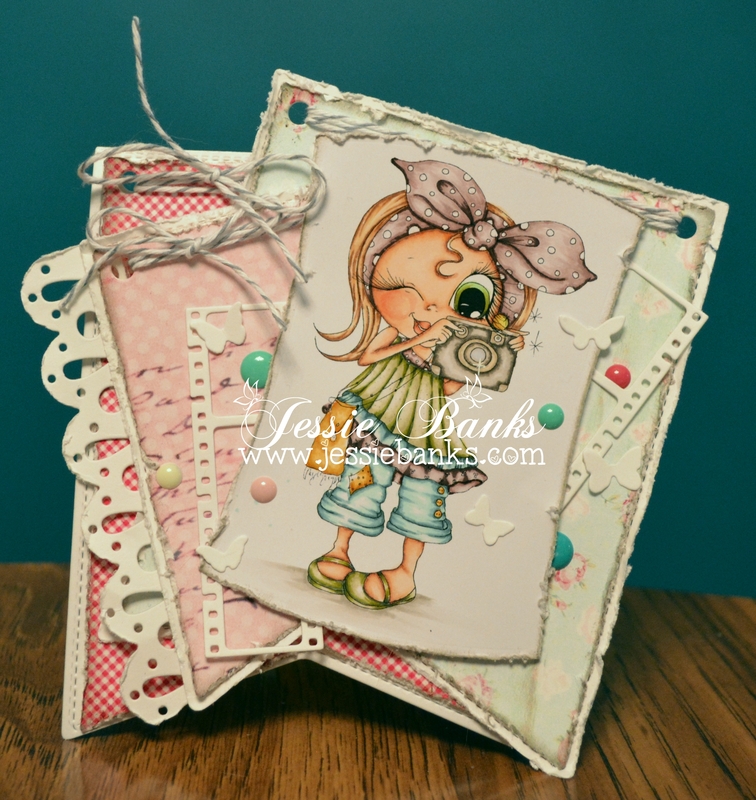 Hey everyone, back again with one of the new release images from Sherri Baldy’s My Besties – Snap Shot Sally. I coloured her up with my copic markers. 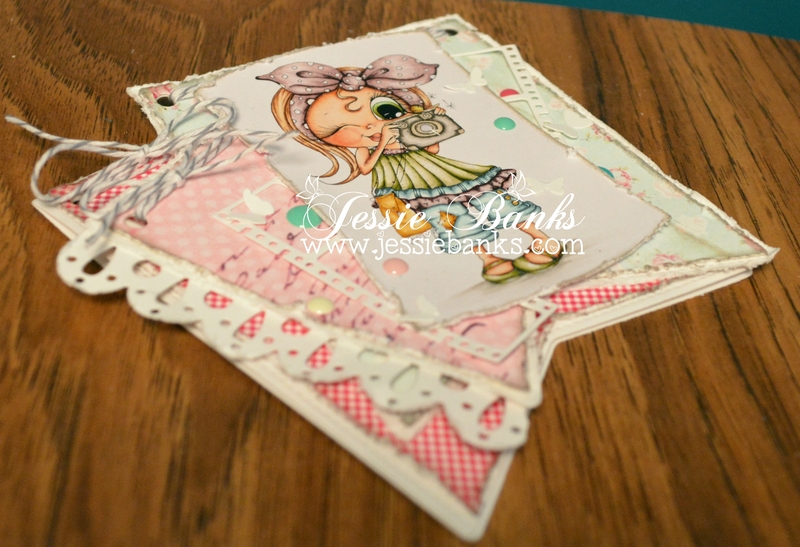 My card base is made with Lawn Fawns stitched Banners die, I used Sherri Baldy’s recently released Pink, Pink, Pink paper.